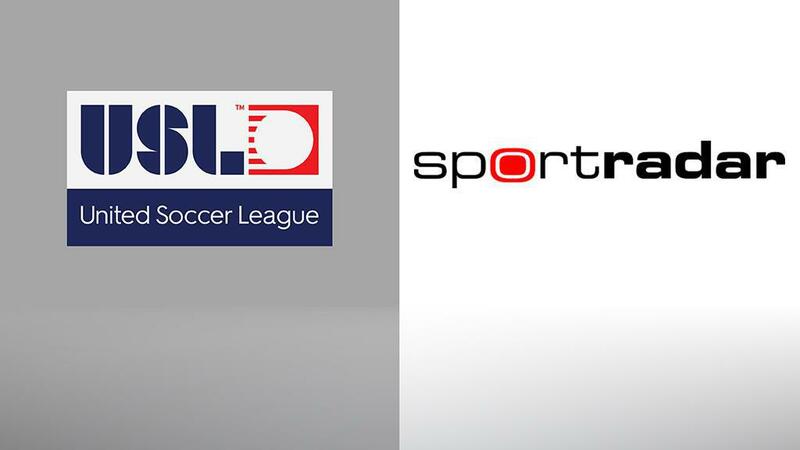 TAMPA, Fla. – The United Soccer League and Sportradar, the global leader in sports data intelligence, announced today an official integrity services partnership. Sportradar will be monitoring and analyzing USL competitions via its award-winning fraud detection system and providing the USL with educational solutions, as well as access to its intelligence and investigations services. In addition, Sportradar will utilize its vast global integrity expertise to carry out a comprehensive integrity audit for USL to assist the league in installing an effective and comprehensive integrity program.